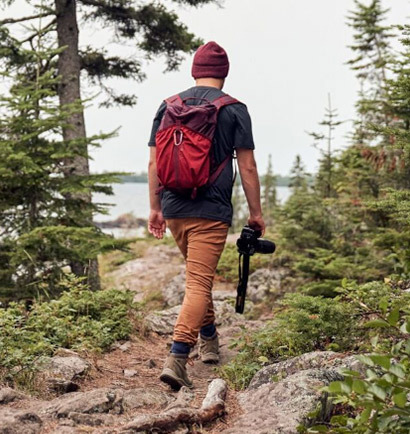 Men love to push the limits of their physical abilities, but they still need the proper outdoor gear in order to enjoy the experience and live to tell the tale. Men's apparel and footwear from Merrell is not just durable and carefully designed, but also includes M Select™ technologies for maximum performance and overall enjoyment. Take advantage of GORE-TEX®, breathable fabrics and moisture wicking technology so that you can more easily utilize your strength, flexibility and agility. 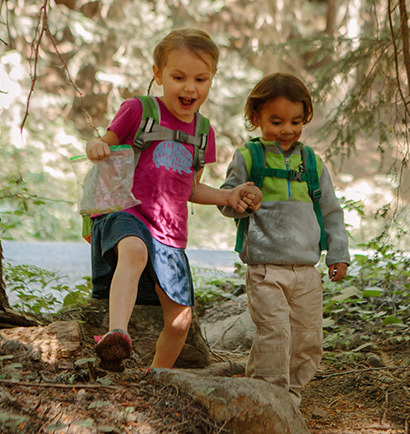 Whether you are looking for shoes, boots, shorts, beanies or backpacks, Merrell has the gear to fit your lifestyle and help you adapt to a variety of environments. There are some amazing places to explore in this world, and the willpower of strong men can conquer many of those locations. That said, you need the right outdoor gear so that your feet and your body are protected from the elements and you aren't distracted by your equipment. 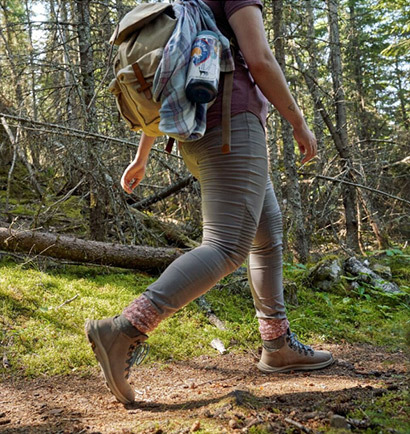 Hit the road or trail and enjoy nature, but take Merrell with you wherever you go.